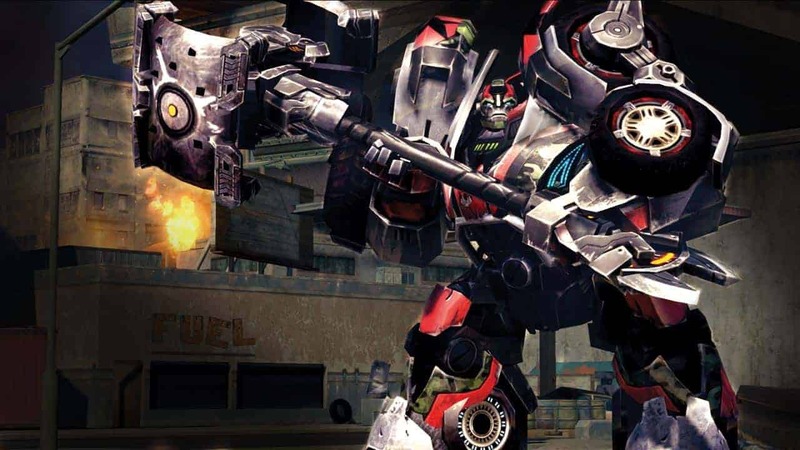 Jagex and Hasbro recently announced the upcoming closure of the free-to-play MOBA based on the hugely popular Transformers IP, Transformers Universe. The decision comes as no surprise to many of the MOBA community as the games population has been on the decline for sometime, despite still only being in a beta phase. Jagex expressed their disappointment regarding the upcoming closure but said it was a decision they made alongside Hasbro.An update is now live that sees the ability to purchase Relic Bundles, Starter Packs and other premium purchases removed from the game. With Jagex working on other titles in 2015 the closure of Transformers Universe couldn’t have come at a better time as now they can spread their resources to more promising titles.